Drum Roll For The Daily 5! 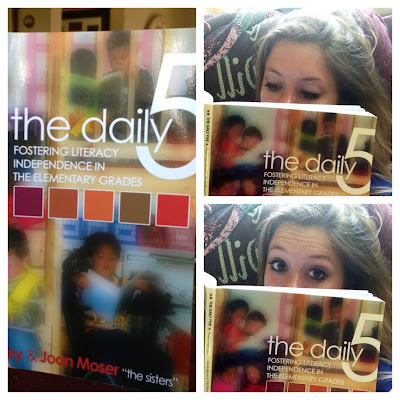 I just finished reading "The Daily 5." Oh my goodness it was SO good! I read it in 2 days because I could not put it down. I cant wait to implement it in my classroom next year. I need to re-read it though because I still have some questions. The next book I plan on reading is "Teach Like a Pirate." I just ordered it last night so it will be at my house when I get back home. I also requested "The CAFE Book" through my library. 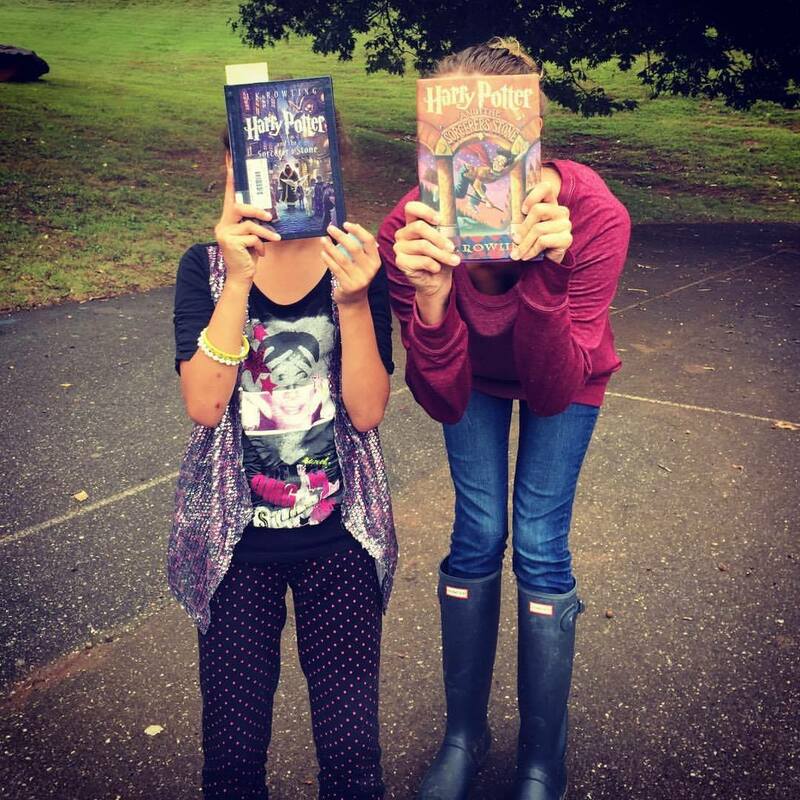 I think the best thing about summer is being able to read GREAT books! Anyone have some other recommendations for me?